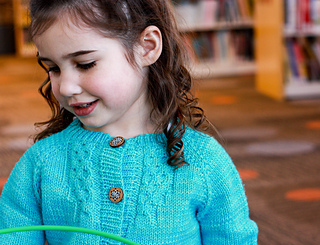 The complete Charm City Kids collection and ebook is now available! 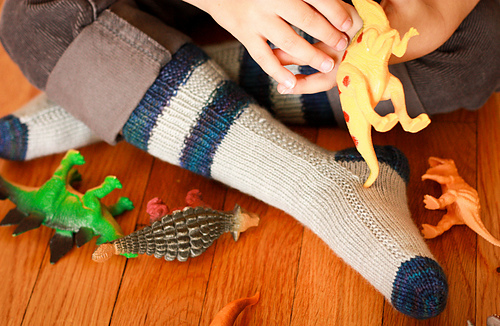 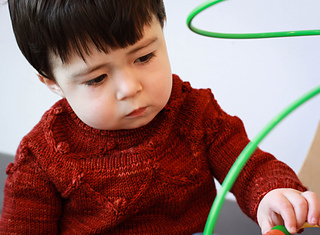 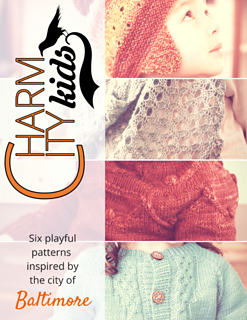 Charm City Kids is a 6-piece pattern collection featuring children’s versions of all the patterns in Charm City Knits. 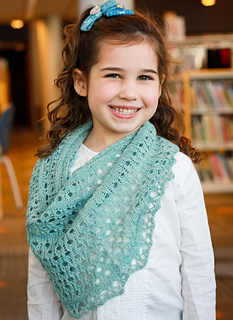 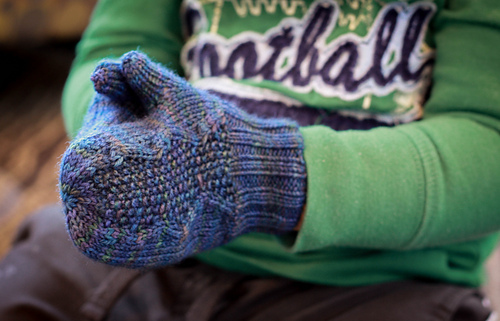 You can purchase both Charm City Knits and Charm City Kids for $19.99--no coupon code needed! 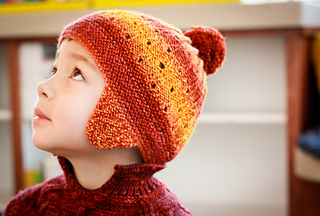 All patterns in both collections are also available for individual purchase at regular MediaPeruana Designs prices.